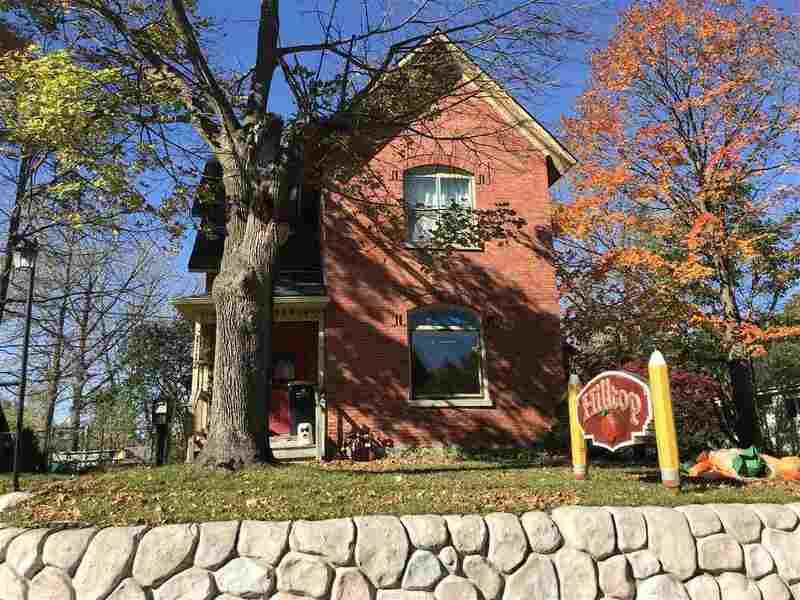 Amazing opportunity to own this turn of the century home less than a half mile form downtown Petoskey. Enjoy views of Little Traverse Bay from the deck and back yard which abuts Washington Park. Located less than a quarter mile from North Central Michigan College and a half mile form Bear River access this is an ideal location. The home is currently being operated as "Hilltop Daycare" with a three bedroom apartment in the upper two floors. There is more than enough space for more bedrooms and bathrooms making this an idela renovation project. Property is currently being operated as Hilltop Daycare (closing in June) along with a three bedroom apartment upstairs..